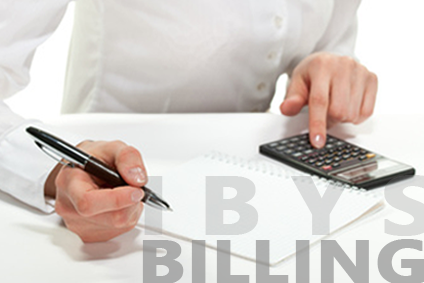 In today’s telecoms atmosphere, Billing plays a very important part role in Operations. An outstanding Quality of Service and innovative marketing will get you halfway, but won’t ensure that your Network wins the race. To increase or maintain competitive advantage and shareholder value, operators and service providers need to reduce revenue leakage to the minimum. Xplorer is specifically designed to monitor and quantify billing accuracy from an intrusive point of view and will detect for instance which services are not billed properly. Are you services tested properly? The Xplorer Billing Assurance Solution provides the telecom operator with a tool to monitor, detect and fix service charging errors from both point of view: Operator and User. The flexibility and powerful test building capabilities of Xplorer enables the operator to define service billing test scenarios to ensure Services are properly charged. Test new tariffs or new service billing prior to launch.